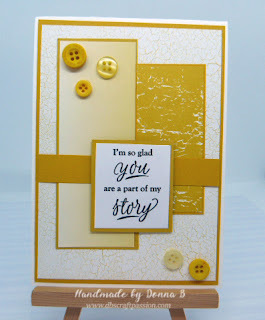 You’re my sweet honey bee.. such a lovely phrase with a beautiful matching card! With metallic gold outlines this card shimmers in the light, with beige and yellow tones in keeps in with the theme of bees. Finally a bee hive stamp to finish off this design, who would be your sweet honey bee? !